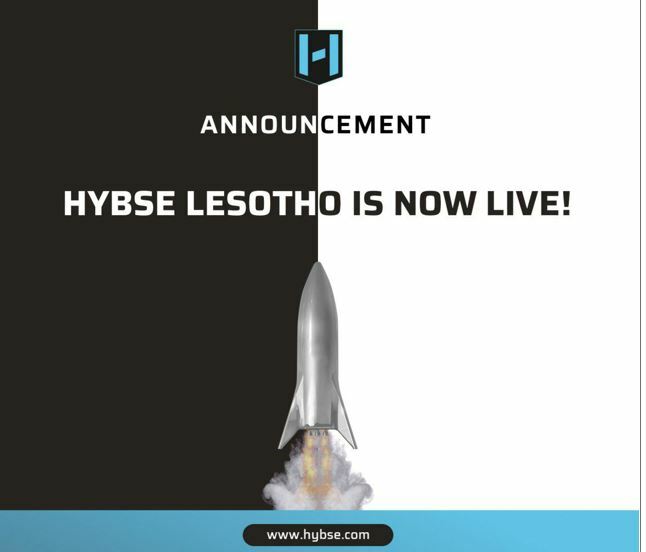 Lesotho, South Africa, March 20 2019 – HYBSE Lesotho (PTY) Ltd. (HYBSE) has launched its exchange today, which allows traders to exchange and trade all financial instruments on a distributed ledger technology (DLT) . 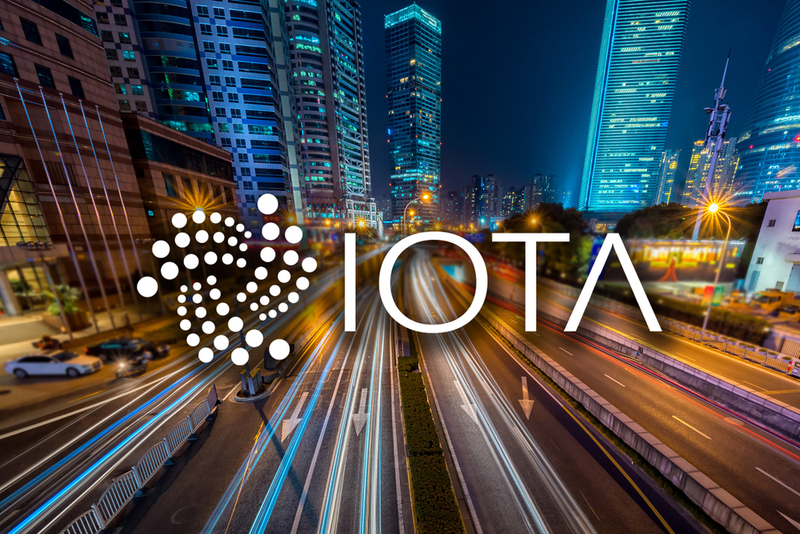 DLT assists in reducing inefficiencies and improve the speed of doing business by providing a single, shared version of events and implementation of standard business functions. The distributed ledger technology (DLT) and HYBSE technologies consolidate brokers, clearing houses, custodian escrows and settlements into one complete package. HYBSE assumes the role of central equity exchange and functions as a central counter-party, through which financial transactions between different parties are handled and cleared on a global scale. A selection of these companies will be open to trade going forward from today. HYBSE is an online digital equity exchange, clearing, settlement, custodian and money market platform, using Digital ledger echnologies (DLT). The HYBSE has a licence from The Kingdom of Lesotho and offers small and medium enterprises (SME’s), as well as the general market to seek and access global capital. 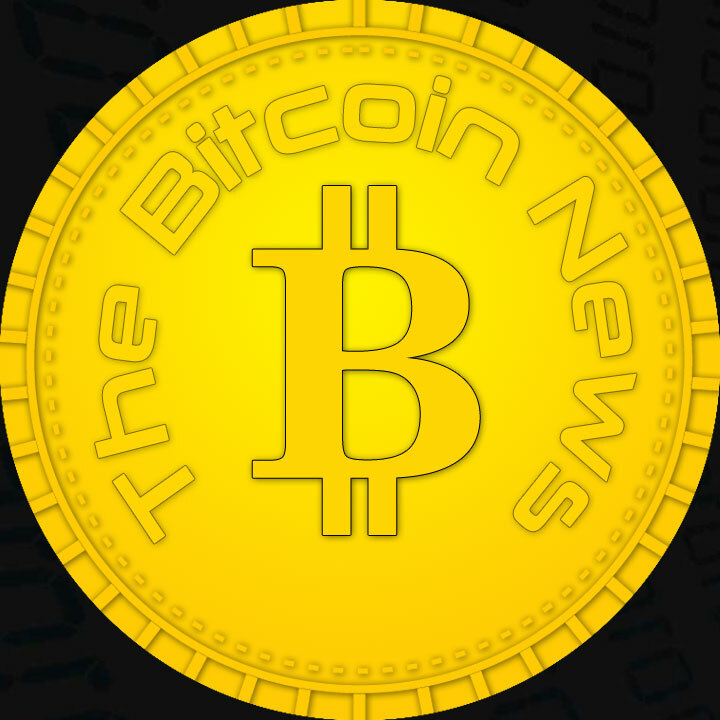 The HYBSE is a borderless, user-friendly platform were equity securities such as shares, and other currencies are traded 24 hours a day throughout the year.